The quality and value of a newly built or remodeled home can be determined by the building professional who constructs it. All of the building projects at Carolina Beach Builders are turnkey (with the exception of furniture and draperies). We consistently prove that quality custom built homes and value go together. 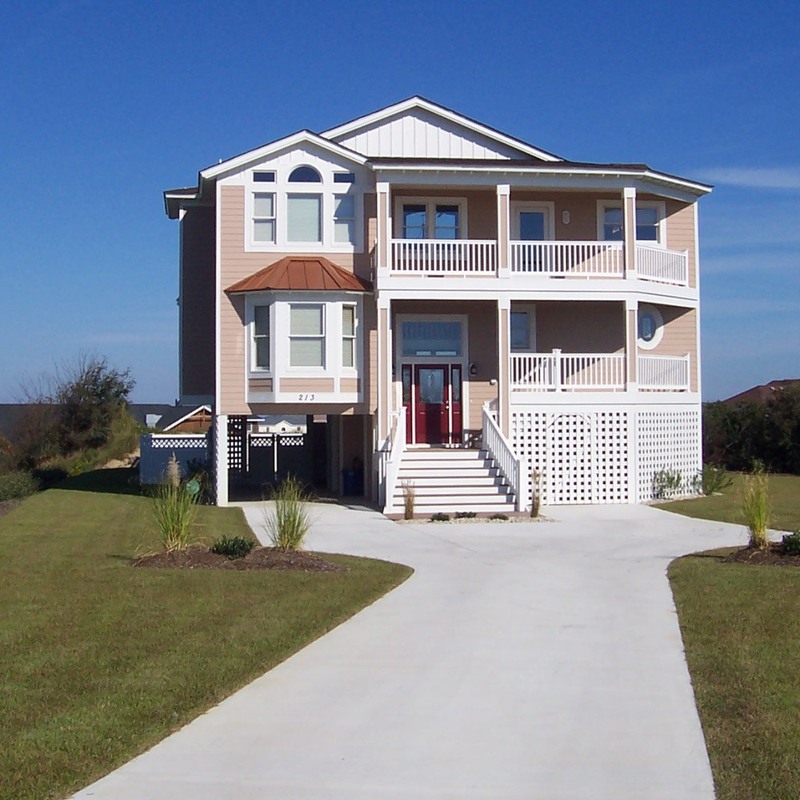 With a solid reputation for quality, integrity and exceptional customer service, the Carolina Beach Builders’ team will make your custom built home dreams come true. Please contact us for more information or to set up a meeting to discuss our turnkey services for your custom built home, commercial building, renovation or home interior plans.